Naomi Watts and David Lynch have one of the strongest collaborations in Hollywood history through their unique work on Mulholland Dr. (2001), which Sight & Sound Magazine declared as the best film of the 21st century, so far. Their fun working chemistry comes through in this delightful interview with the two, which you can find below, that was conducted about 15 years later. Interestingly, I think this interview was likely shot shortly before they decided to work together again on Twin Peaks: The Return (2017). 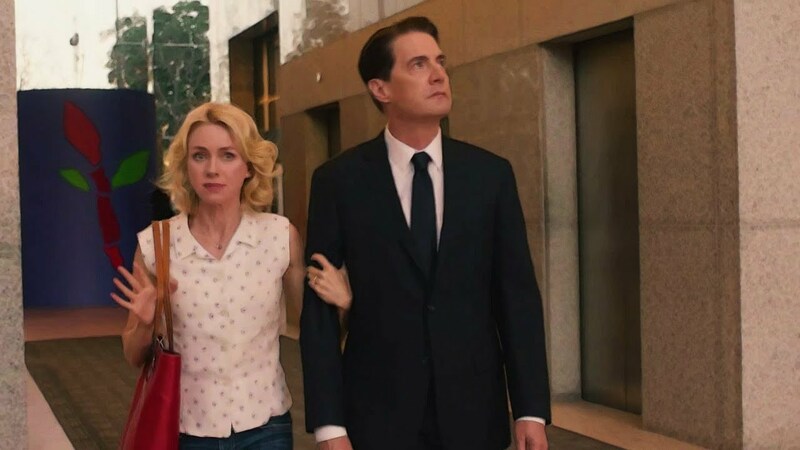 And Naomi's performance was definitely a standout highlight of the series as Dougie's assertively aggressive wife Janey-E. Naomi literally made the Las Vegas sequences in Twin Peaks. 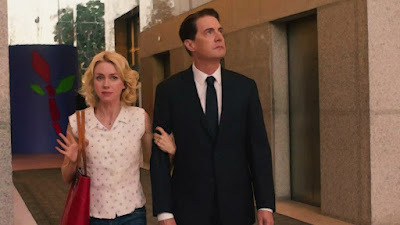 And although I love Naomi Watts in whatever role she performs in, I will say there is something special about her performances directed by David Lynch. Their joint sense of humor and are perfectly complementary. I hope we see many more of their collaborations ahead.